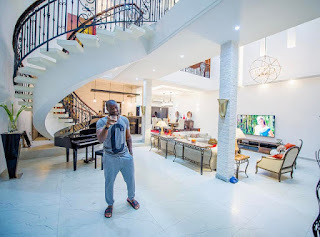 Peter Okoye of P Square duo has showed off his elegant sitting room. Wow..this is what many people pray for. 0 Response to "Checkout Peter Okoye's Elegant Sitting Room (Photo)"